He will now be in charge of probing scalawag cops. the perennial problem of the PNP. He served from April 6, 2016 until May 8, 2018. He is a product of the Philippine Military Academy Class of 1992.
in so many lives lost. 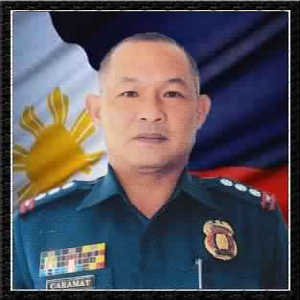 He also once serve as the Chief of Police of Dagupan City in Pangasinan.